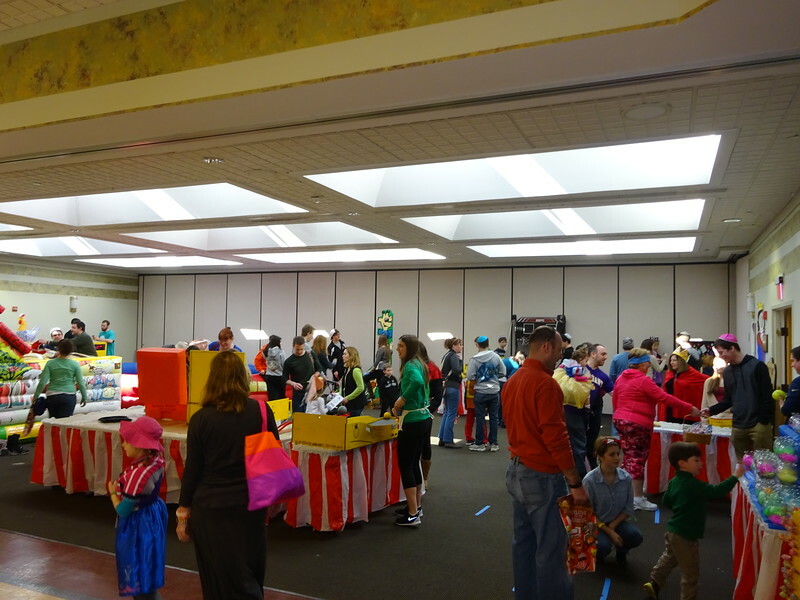 The craziness that is CBE's World Famous Purim Carnival! Thanks to the Men's Club for sponsoring and organizing, and to the many volunteers who made it fun! Photos by Dan Moldover, Susan Berger, Iris Solodar and Hilary Solodar. More to come!